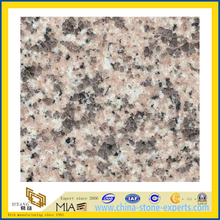 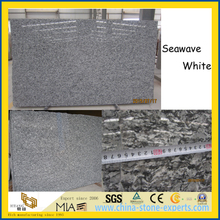 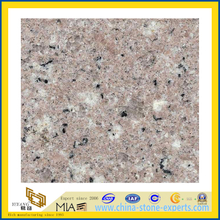 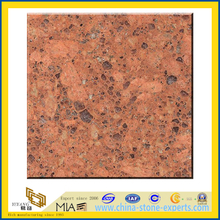 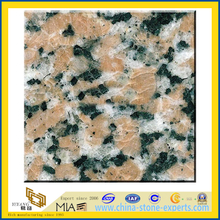 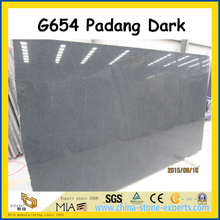 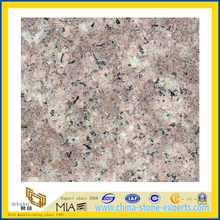 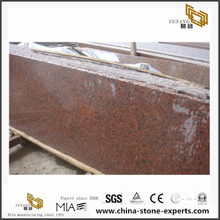 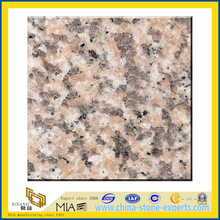 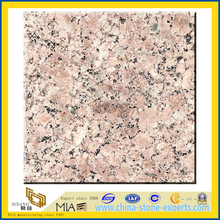 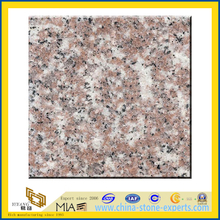 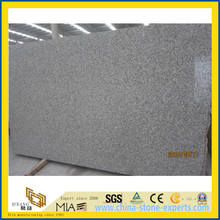 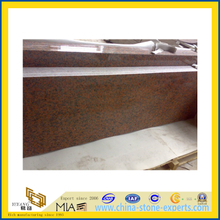 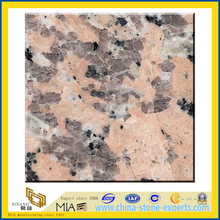 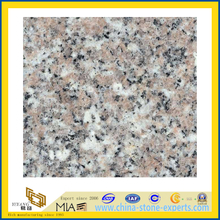 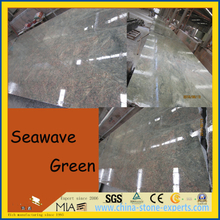 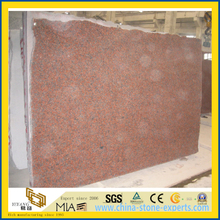 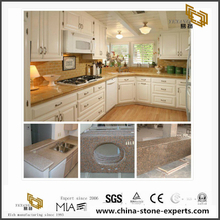 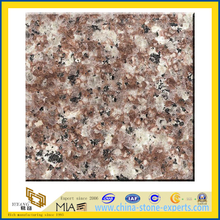 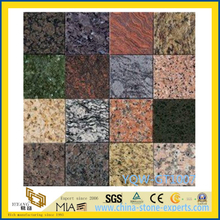 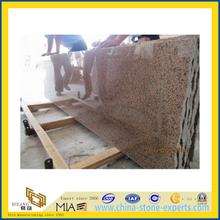 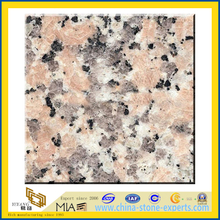 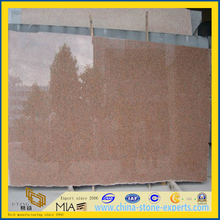 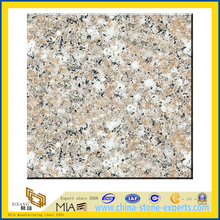 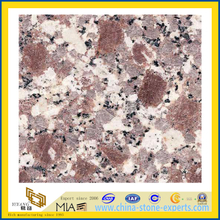 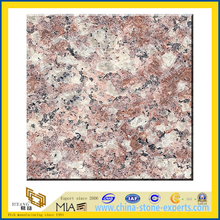 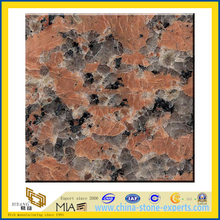 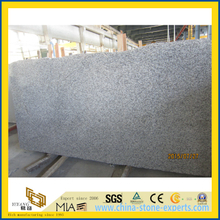 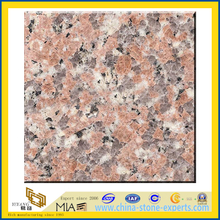 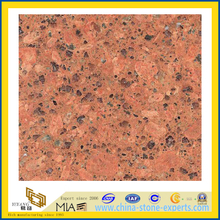 Granite,China Granite， Red Granite, China Red Granite | Find our Competitive Possible Price! 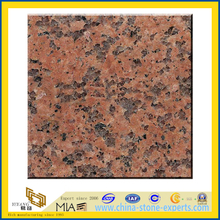 YEYANG is the leading China exporter and wholesale supplier of premium, quality Red Granite. 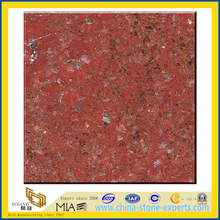 We offer the largest available inventory with a vast selection of Red Granite to choose from our factory. 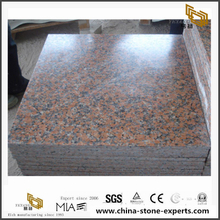 Quote and Order Any Size,now contact us!